He is who would Han Solo would be if not for Chewbacca, Luke, and Leia. He is the owner of a fleet of red Star Destroyers and founder and and head of the Smuggler’s Alliance. Sometime ally of the New Republic, he is a smuggler-king who plays all sides, even against Grand Admiral Thrawn. 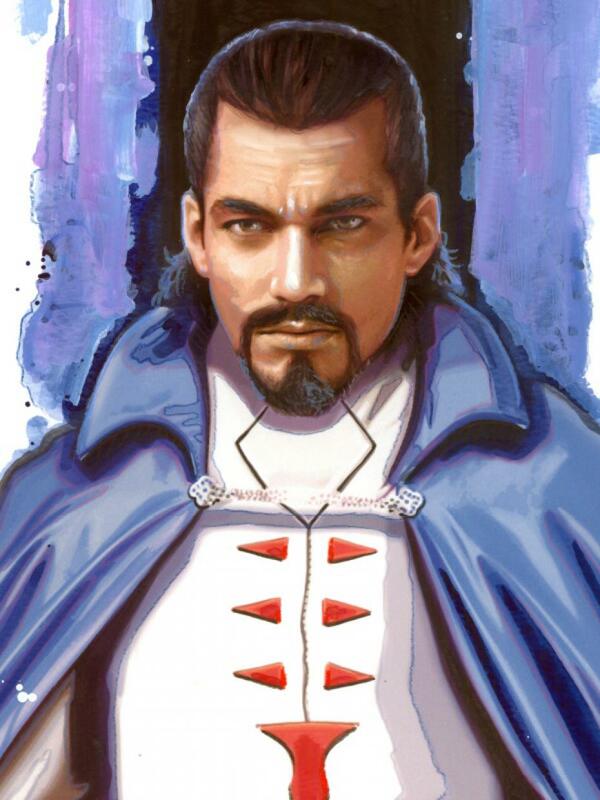 Talon Karrde, smuggler-king. Courtesy of Darkhorse Entertainment. Author Timothy Zahn was the first allowed to create new in-canon Star Wars stories with his 1992 novel, Heir to the Empire , and its two sequels. 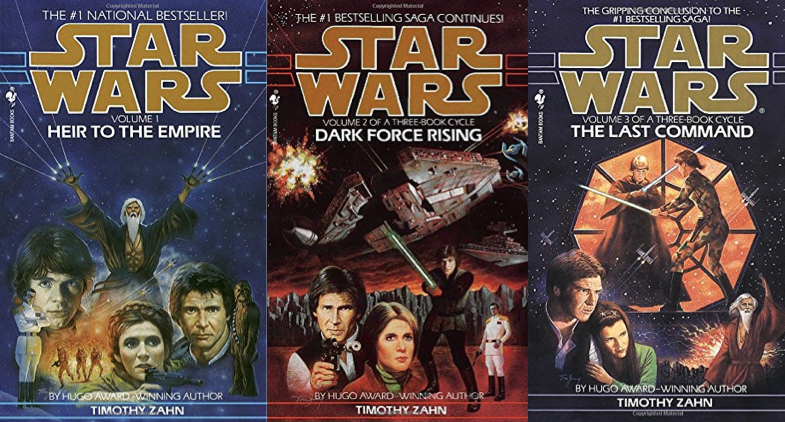 In the Thrawn Trilogy, Zahn gave generations of Star Wars fans three iconic new characters that were is complex, interesting, and beloved as much as Luke Skywalker, Darth Vader, and Han Solo. Zahn’s characters were Mara Jade, whom we’ve covered before in “Who in the Galaxy is That?”, Grand Admiral Thrawn, a villain who has since made the jump back into Star Wars canon with a recurring role on Star Wars: Rebels , and Talon Karrde. Timothy Zahn’s Thrawn Trilogy. Courtesy of Del Rey. 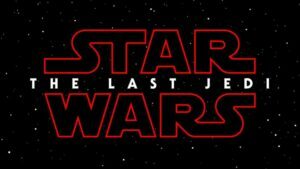 Talon Karrde is a smuggler-king who is where Han Solo “might have been… if [he] hadn’t linked up with Leia,” in the words of his creator, Timothy Zahn, in an interview given to Star Wars Adventure Journal, Number 1, February 1994. 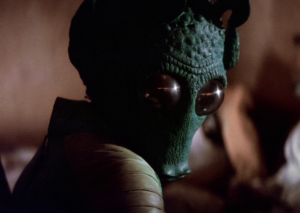 Think of Han Solo—the original Han Solo who shot first in the Mos Eisley Cantina. Now imagine that Han Solo without a steadfast friend like Chewbacca, without a moral compass like Luke, without the love of the Princess. Where would that Han Solo go in life? What could he do? Where would his smuggling career take him? Talon Karrde is the answer to all those questions because he is Han Solo without friends. Karrde, like Solo, is an honorable, decent being who lives by a code, but it’s a code that is shaped by his own ideas of honor and justice. Both smugglers suffered setbacks and heartbreak, setting both into the frame of mind that the galaxy was composed of people looking out mostly for themselves. That’s the character of Han Solo when we first meet him in Episode IV: A New Hope . Then, thinking only of himself, he takes on a charter flight that alters his life forever. Karrde never had such a fateful encounter, and he never had a loyal and mechanically-adept canine companion to give keep his heart open. Instead, Karrde continued looking out for himself, using his considerable smuggling skill and keen intellect to advance beyond labor into management. Karrde built a smuggling empire that also dealt in information brokering, eventually making him an asset to both the Galactic Empire and the Rebel Alliance, and, later the New Republic that grew from the Rebellion’s victory over the Empire. 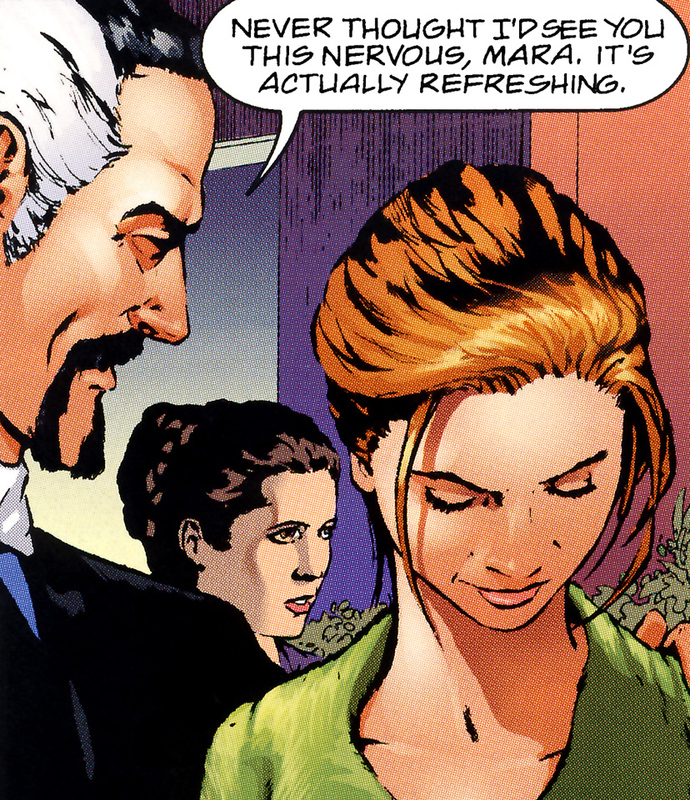 Talon Karrde, Princess Leia Organa Solo, and Mara Jade before the wedding of Mara Jade and Luke Skywalker. Courtesy of Darkhorse Entertainment. Karrde didn’t play both sides of the conflict. Rather, he was neutral to all conflicts, dealing openly with all parties. The quality and depth of the information his network obtained, how fairly he passed along that information to anyone willing to pay, and how honestly he dealt with all customers, made Karrde too useful to all sides for them to eliminate him. That didn’t stop several parties from trying, of course, which is when the dangerous Han-shot-first aspect of Talon Karrde came to the fore. When the great Chiss leader, Grand Admiral Thrawn, united the fractured Empire and began his near successful campaign to eradicate the fledgling New Republic, Talon Karrde was conducting business as usual, dealing information and smuggled goods to the New Republic and to Thrawn’s forces. 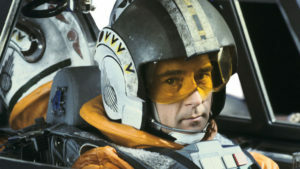 As the head of one of the galaxy’s top crime organizations, Karrde had many operations and activities running simultaneously. One of those resulted in the accidental capture of Luke Skywalker with the assistance of Karrde’s own top lieutenant, Mara Jade. Thrawn had a bounty on Skywalker, and Karrde wanted to know why before offering the hero of the New Republic to the commander-in-chief of the reconstituted Empire. Because of the length of time Karrde held Skywalker without alerting Thrawn, Karrde realized that delivering the Jedi Master to the ruthless Grand Admiral would make the latter target Karrde himself. To protect himself, Karrde was ready to kill Skywalker. 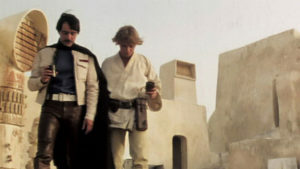 The arrival of Han Solo and Lando Calrissian forced Karrde’s hand by way of his sense of honor. Ultimately Karrde sided with Skywalker, actively helping he and Jade evade Thrawn and reunite with Solo and Calrissian. Talon Karrde from Star Wars: The Essential Guide to Characters. Courtesy of Del Rey. That event swayed Karrde onto the side of the New Republic for the duration of its conflict with Thrawn, and on many occasions thereafter. Karrde never became the hero Solo did, but that first crucial choice to aid Skywalker set Karrde on a path of being able to indulge the better man behind the “looking out for Number One” credo. While Karrde never worked against his own personal interests, he often chose lower-profit angles, and even occasionally gambled his interests entirely, to serve the side of right in a given a situation. His organization, at first unnamed but later titled the Smuggler’s Alliance, was conceived as the opposite of Jabba the Hutt’s. 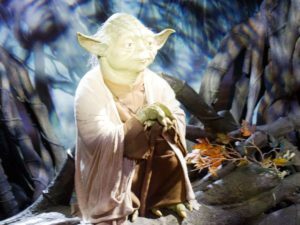 Karrde valued loyalty and responsibility over treachery and dishonesty, while Karrde himself preferred to be honorable and likeable as a leader in contrast to Jabba’s preference for leading through fear and intimidation. His smuggling and information-brokering empire was decentralized for efficiency and security, maintaining permanent and temporary offices and storehouses on dozens of planets. He headed the organization from The Wild Karrde, the smuggler-king’s personal ship and flagship of an armada that included a pilfered fleet of Imperial Star Destroyers painted red. 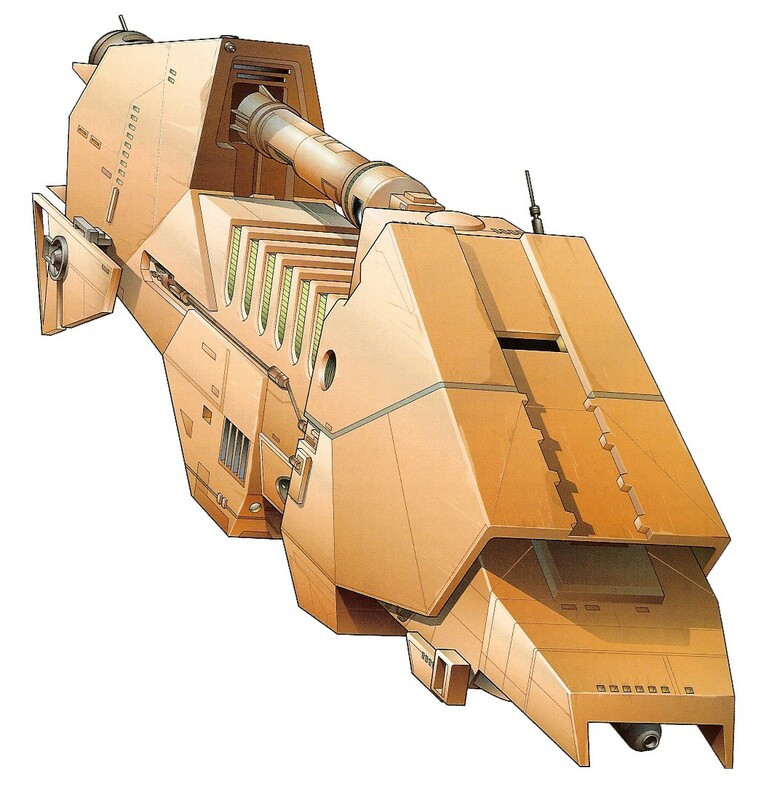 The Wild Karrde from Star Wars: The Essential Guide to Vehicles and Vessels. Courtesy of Del Rey. 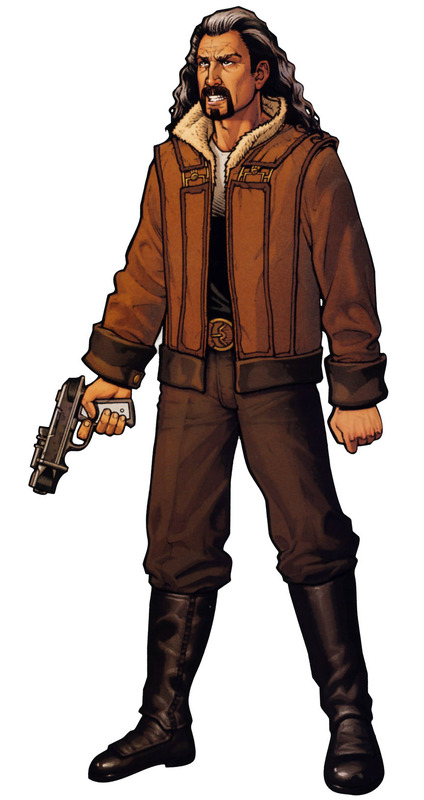 As a what-might-have-been variant of Han Solo, and having his own compelling adventures, Talon Karrde is a popular character who has grown far beyond Zahn’s original trilogy to become a favorite secondary character in the Legends ne Expanded Universe of Star Wars. 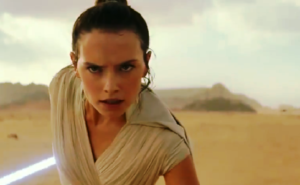 He has appeared in numerous novels, including additional books by Timothy Zahn, short stories, comic books, and several Star Wars table-top games. In the now defunct but much-loved massively multi-player online roleplaying game (MMORG) Star Wars Galaxies , Talon Karrde was a non-player character who sent players of Smuggler-class characters on missions on various planets and in space in a quest to ultimately join Talon Karrde’s Smuggler Alliance faction. In the Star Wars Customizable Card Game , Timothy Zahn himself modeled for Talon Karrde. Zahn’s Wild West gambler look became the template for Karrde that has been honored ever since in every visual depiction of the character. 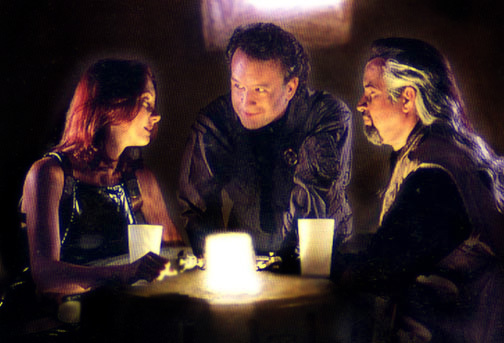 Actor portrayals of Mara Jade (Shannon McRandle), Corran Horn (Michael Stackpole), and Talon Karrde (portrayed by his creator, Timothy Zahn). Courtesy of LucasFilm/Disney.